Marah is by the well known stallion Liz. 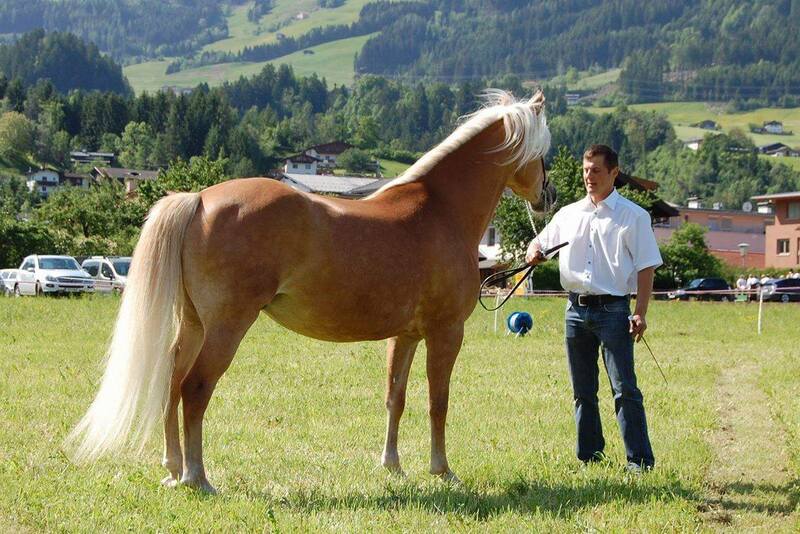 Straden, who is the top ST-line breeding stallion in Austria. 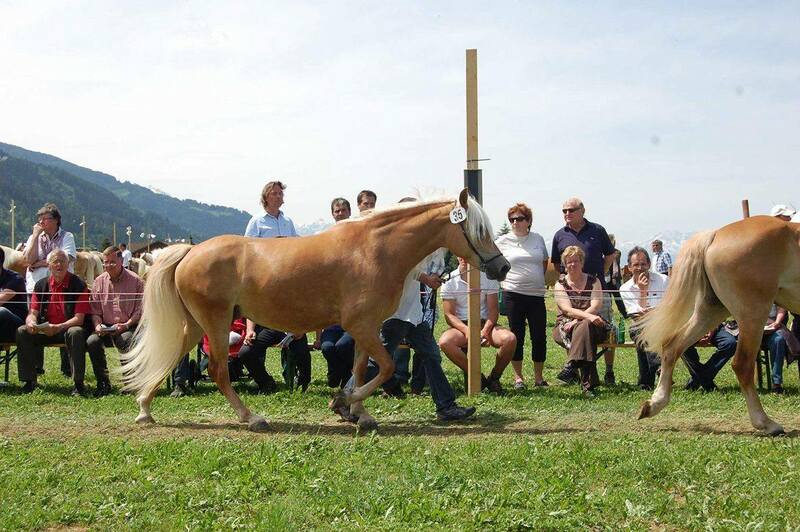 Straden has several licensed sons standing in Austria, along with several sons and daughters who are world champions. Marah’s dam, Mirelle II 17881/T (liz. Nordtirol) is an outstanding mare that has produced numerous winners. 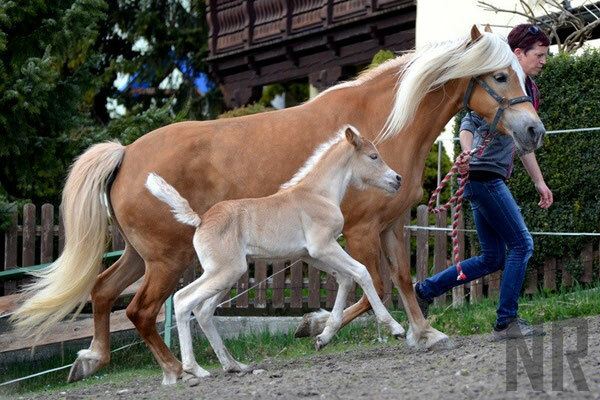 Her 2009 filly by Straden, EL19414 Miley was winner of her class, “6 year old mares with foals” at the 2015 Haflinger World Expo.